Free downloads of audio files and guitar lead sheets (complete with lyrics and chords) are available here for you to enjoy and learn. 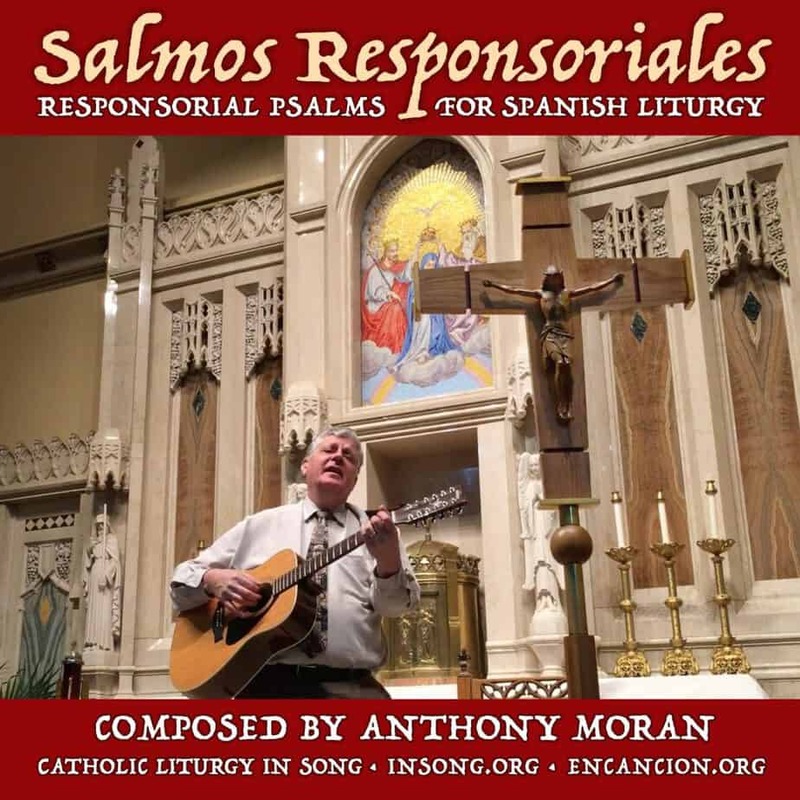 New salmos are being added to this collection every week until we have completed the three-year liturgical calendar comprised of ciclos (cycles) A, B and C.* To locate psalms, please use the search bar at top right of product table. * Note: We are currently being limited by USCCB to publicly posting no more that ten salmos at a time. We are seeking permission to post the entire three-year liturgical calendar. We may be required to pay mechanical licensing fees in order for this to happen. 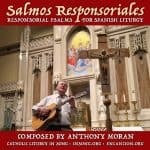 Please pray for the success of our liturgical music teaching ministry. Thank you.